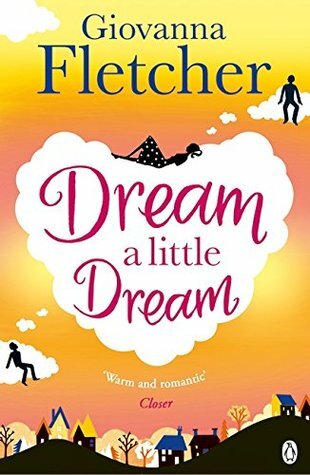 Dream a Little Dream by Giovanna Fletcher attracted me because of its intriguing title, an interesting blurb and the cover that I just loved. This is the first book by Giovanna that I have read. The plot is interesting and the characters realistic but I didnt like Sarah much. She is a complete pushover and her actions just didnt sit well with me. Her boyfriend dumps her but she goes on like nothing happened just so their friends dont have to choose sides. As if this is not sad enough, she does this because she feels no one will choose her! Then she is unhappy in her job where everyone treats her badly and also has a horrible mother to top everything bad. In my opinion, she could have done so much differently and had a better life. Then when she meets the her dream man, again she behaves in a manner I just didnt understand sometimes. The dream man is just that a dream man. He is perfect and I liked him but still felt that his character could have been handled better, given more depth. The story is medium paced and world building realistic. 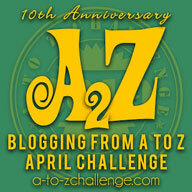 I liked the author's buildup of the settings. She has the flair for writing and has so much potential. The romance is cute at places but again I felt it is not developed to its full potential. 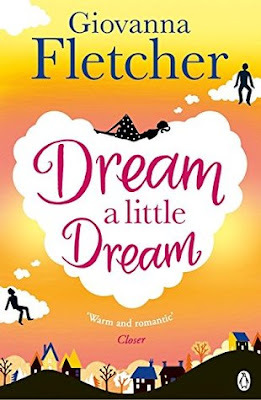 All in all, Dream a Little Dream by Giovanna Fletcher is a light romance that could have been better but still for now is entertaining enough to give it a try. 3 out of 5 to it and recommended to all romance lovers above eighteen years of age.